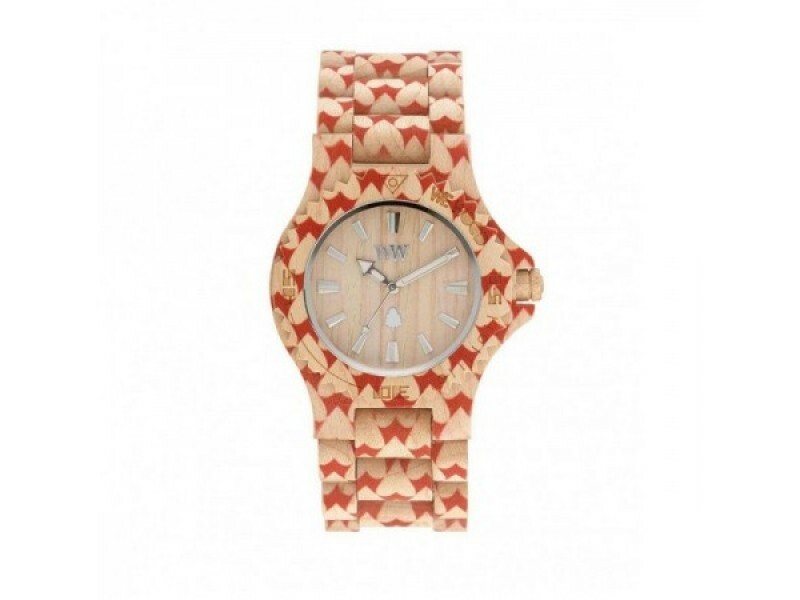 Just a few years ago wood was a niche element for fashion accessories, but today has transcended its traditional stereotypes and wooden fashion accessories became an »it« piece. 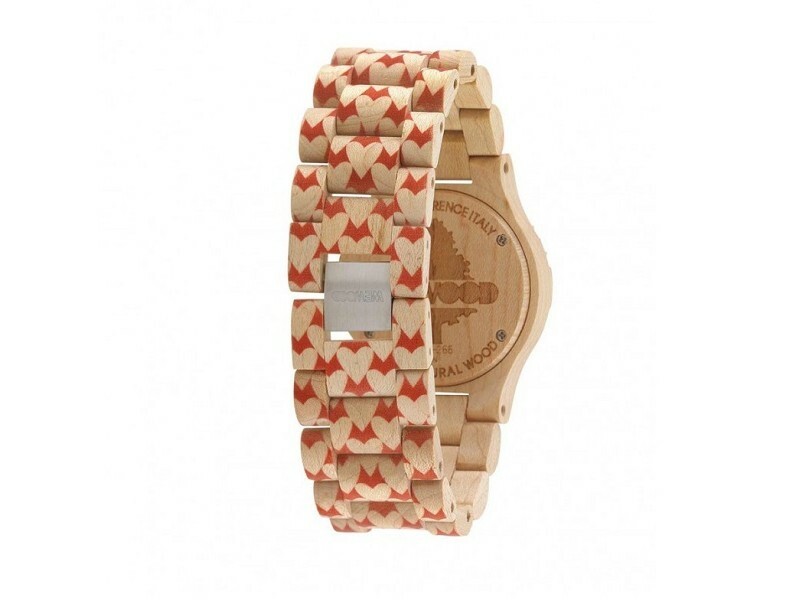 Wooden fashion accessory can make a simple outfit look unique and extravagant. Don't be afraid to step out of the crowd and let your style speak for you! 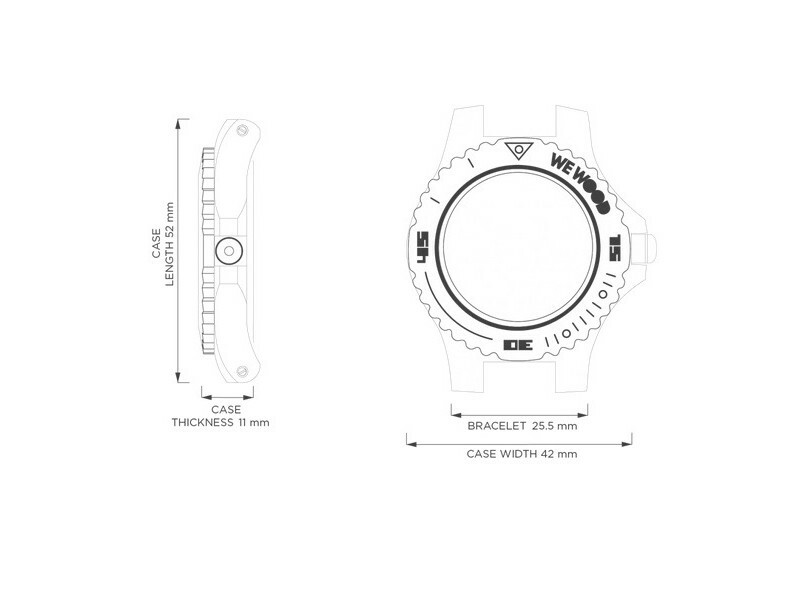 WATCH: The watch is making a return, but not for telling the time. 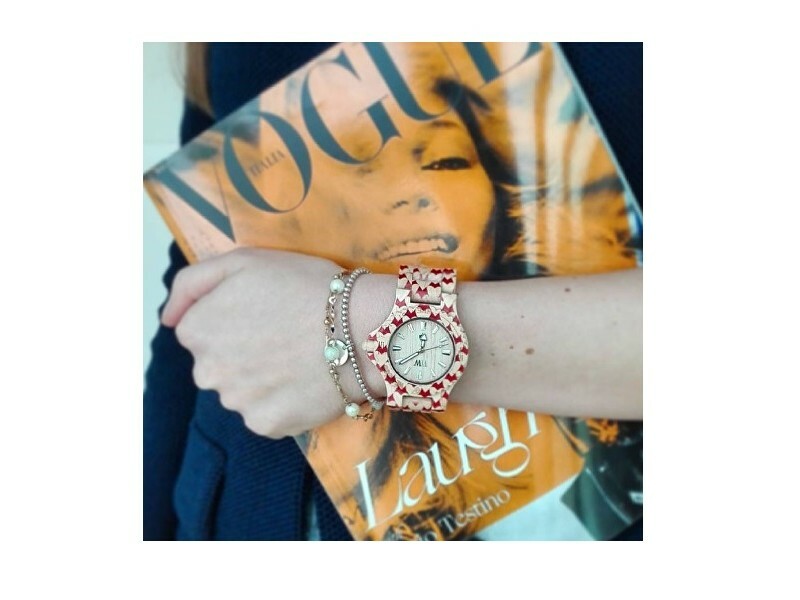 In the past few years watches have become an important fashion accessory, but even the first wrist watch which was made in 1868 by Patek Philippe was intended primarily as a piece of decorative jewellery. 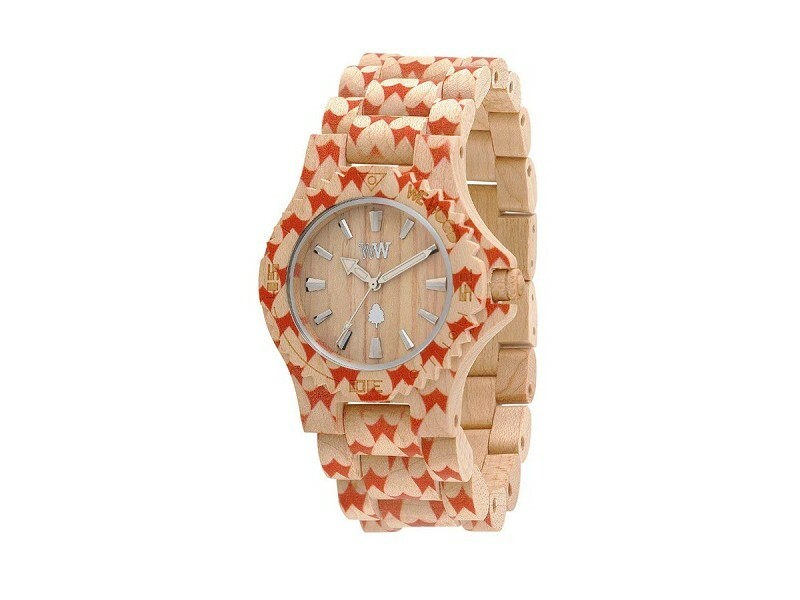 Wooden watches have an up-sweep in the popularity. They offer you that classic touch with a unique and naturalistic twist. In the era of copy-cats the opportunity to wear something unique and uncommon is a real luxury. 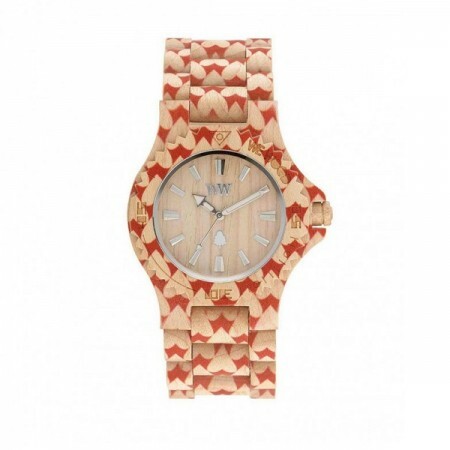 Wooden watch is suitable for casual or even elegant wear. MAPLE: Maple wood is higly sought after for its hardwood. Even the ancient Romans prized the maple wood, which was in that time mainly used to construct tables. Maple trees have valuble timber, particulary Sugar maple in North America and Sycamore maple in Europe. Because some maple wood has a highly decorative wood grain and because maple wood is fairly easy to work with hand (despite its hard timber) it's very convenient for our fashion accessories. Maple trees holds the wisdom of balance, promise and practical magic. CARE&CLEANING: For your wooden accessories to stay full of energy and warmth, use organic WoodWay Wood Protection made 100% from beeswax and olive oil. Coat your fashion accesory with a thin layer of protection once or twice a month, depends on how often you are wearing it.